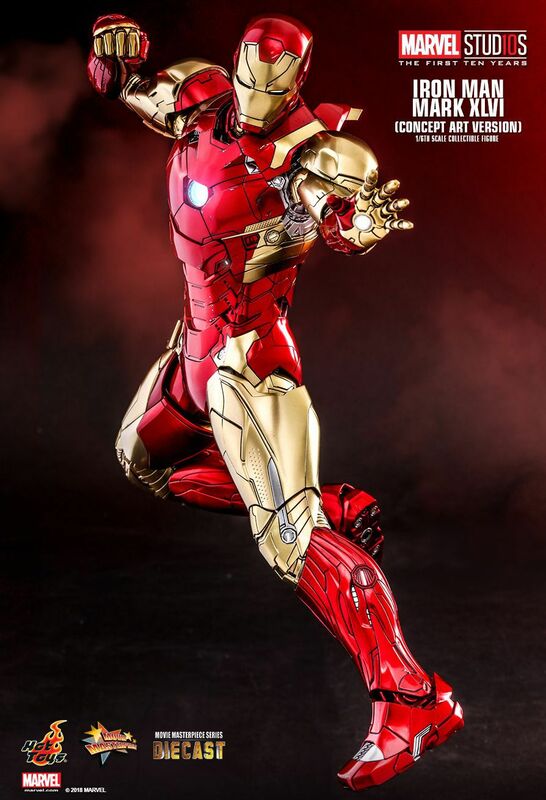 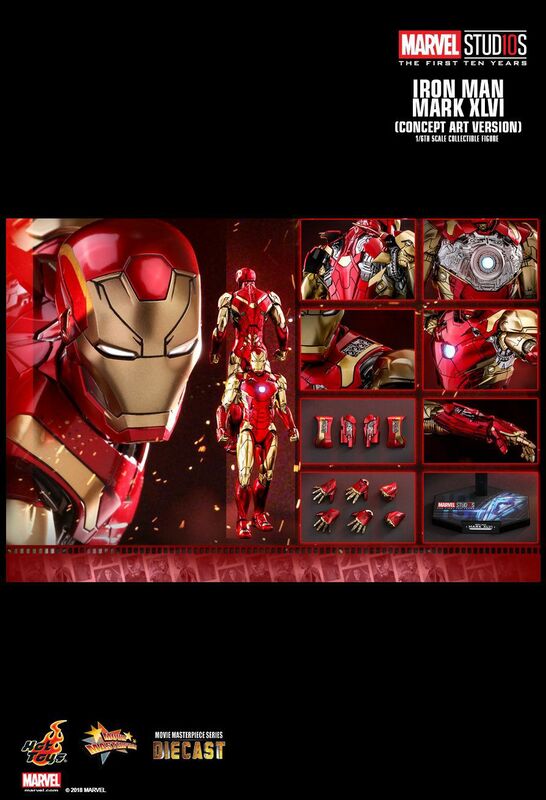 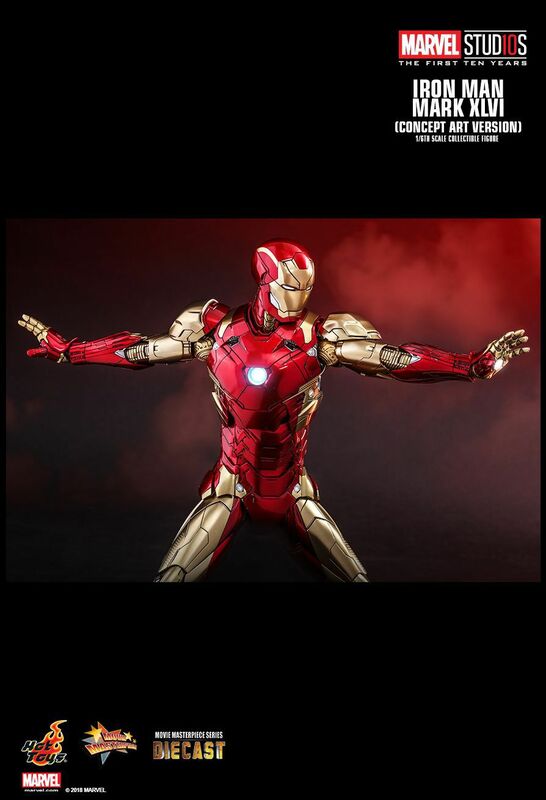 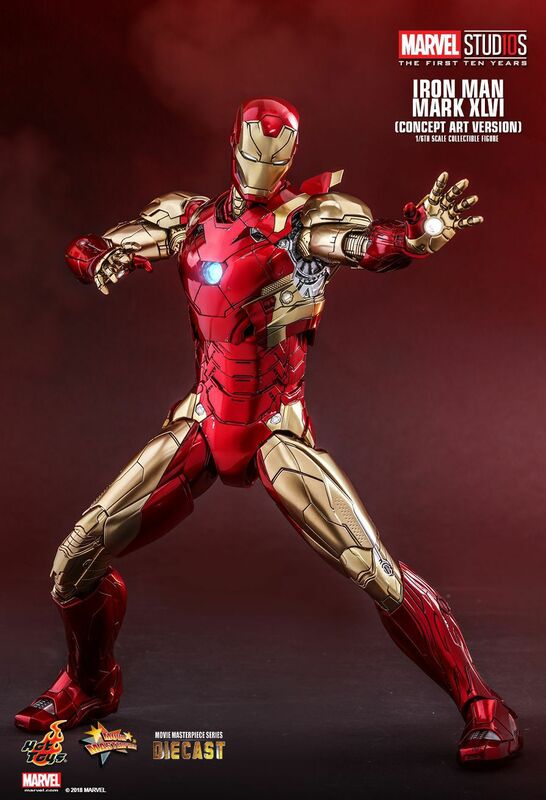 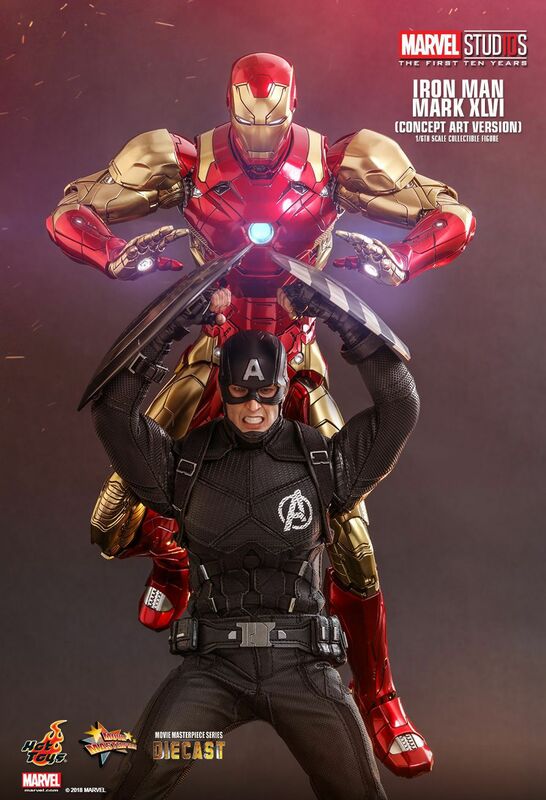 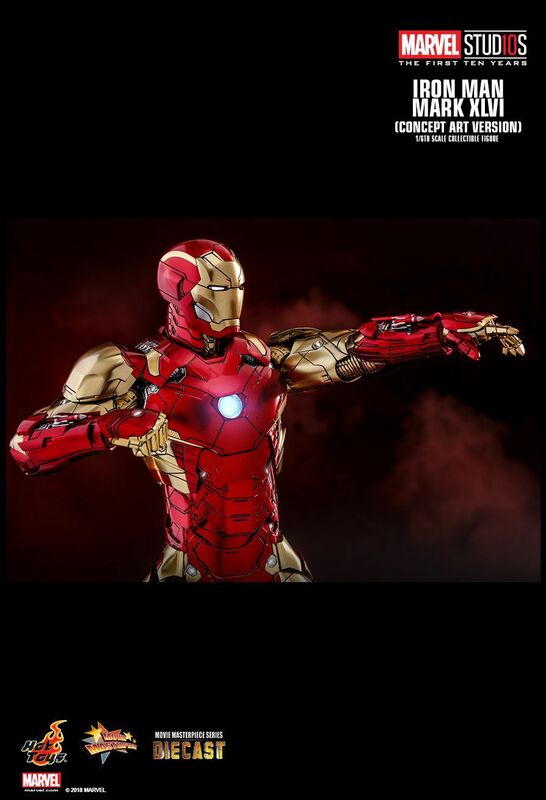 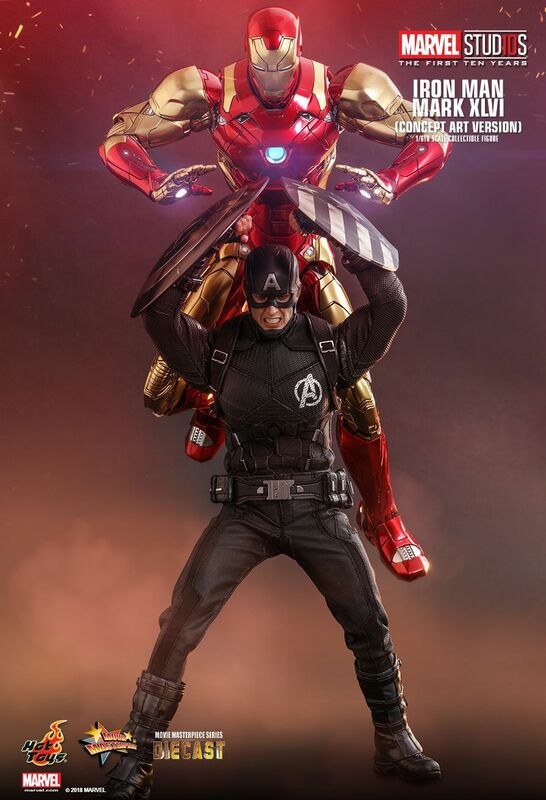 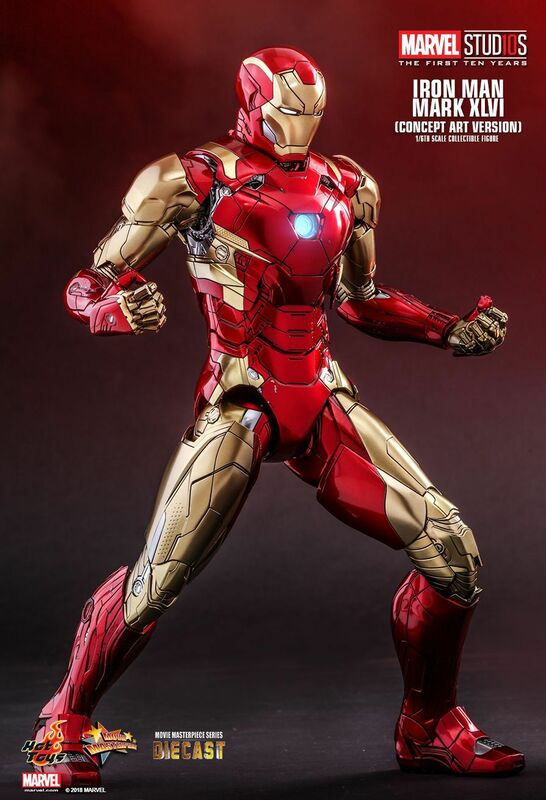 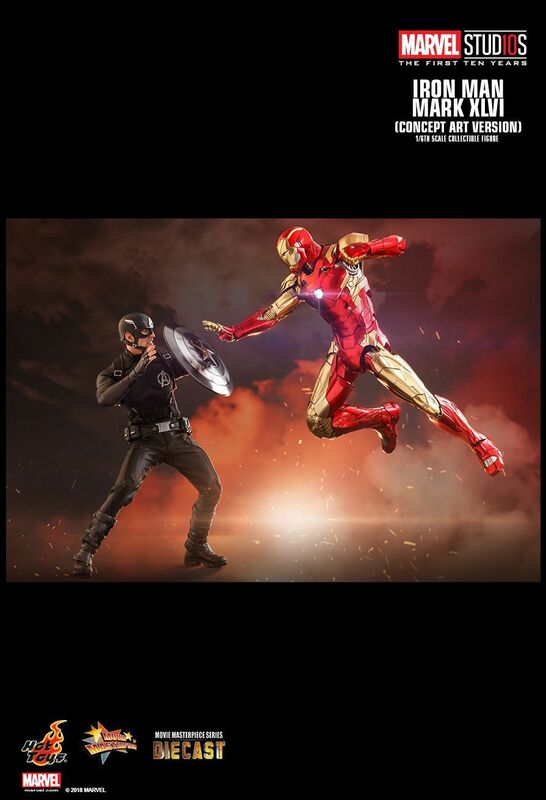 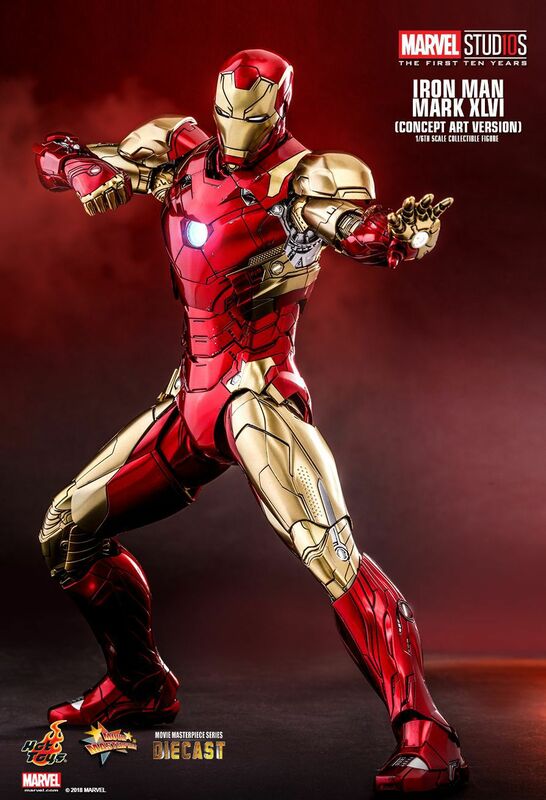 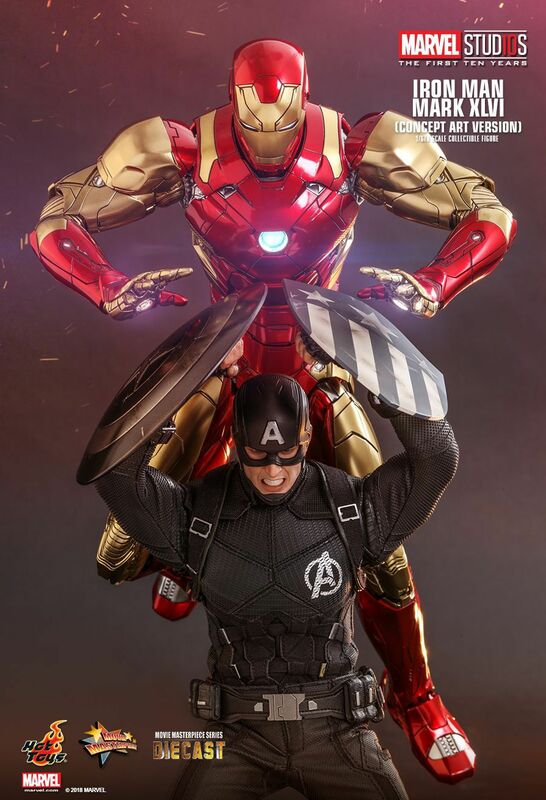 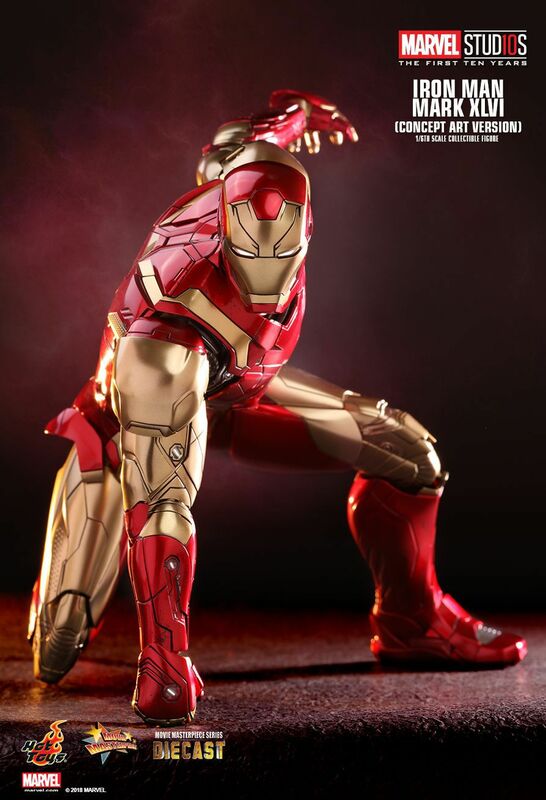 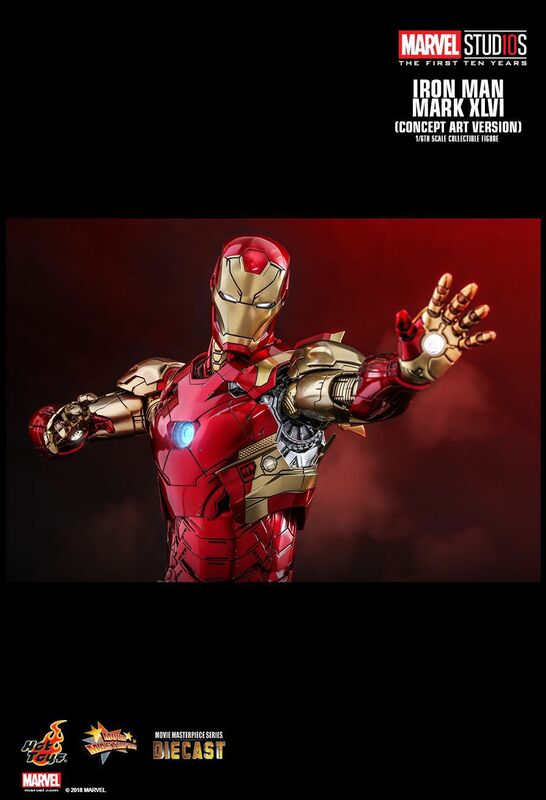 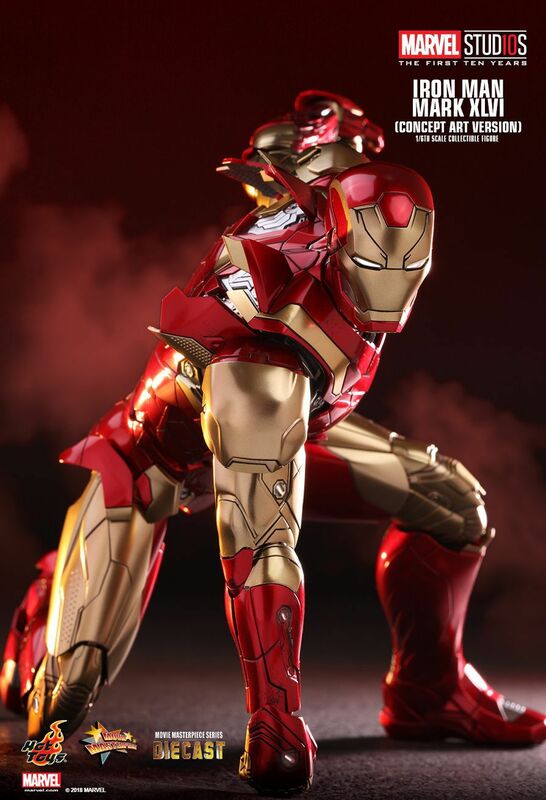 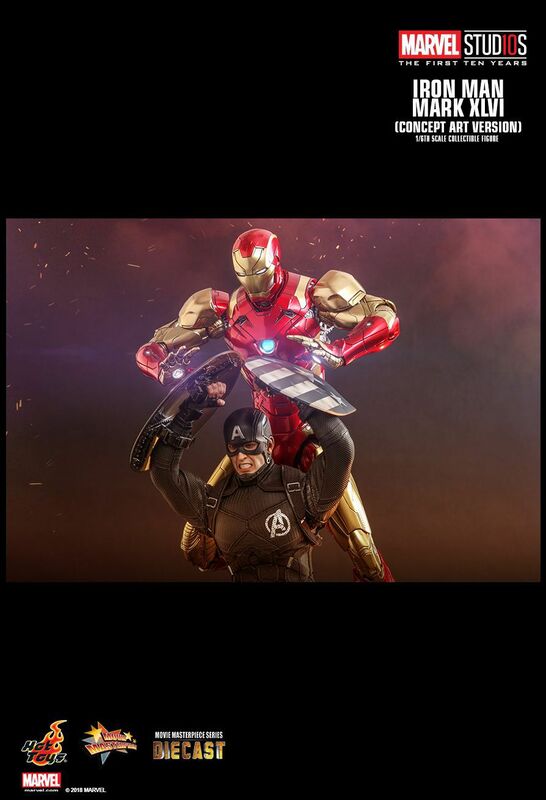 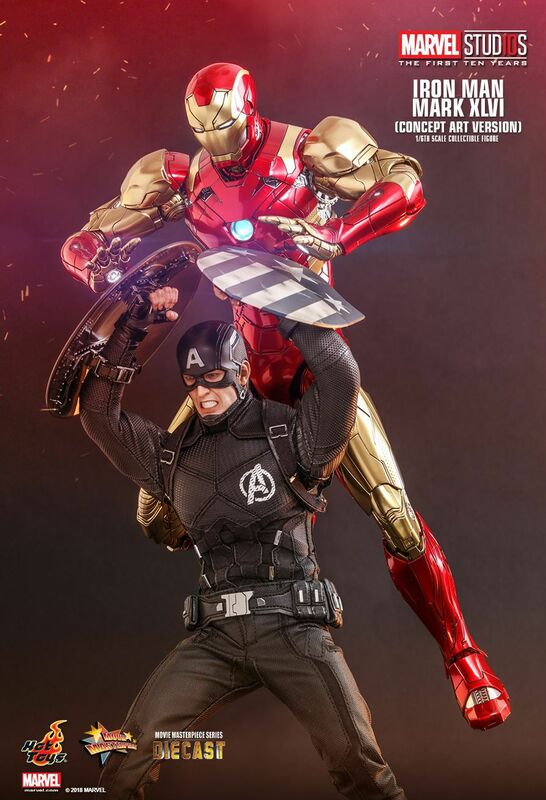 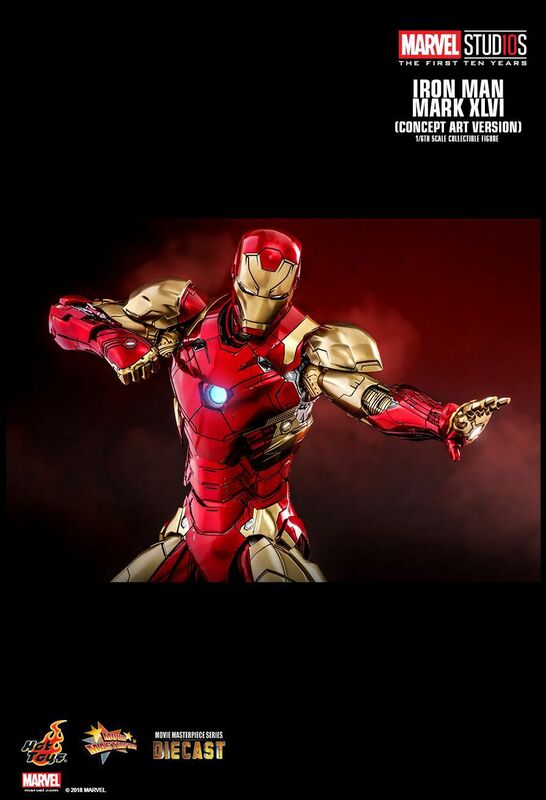 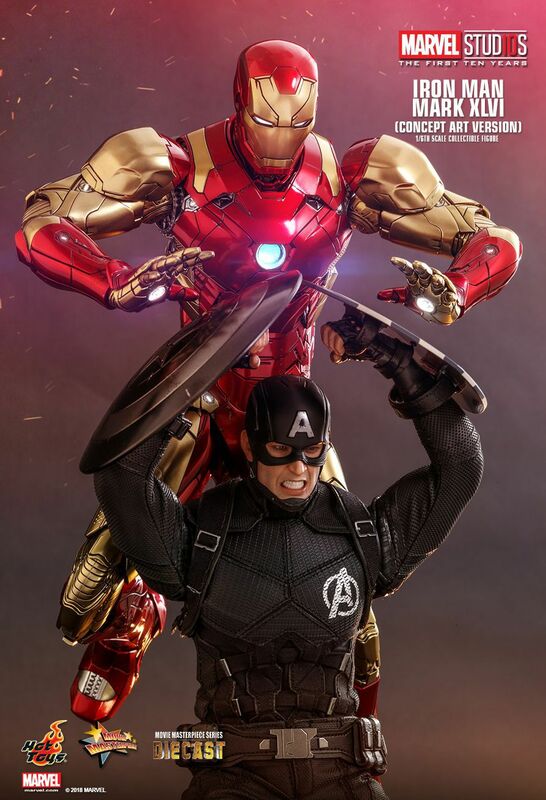 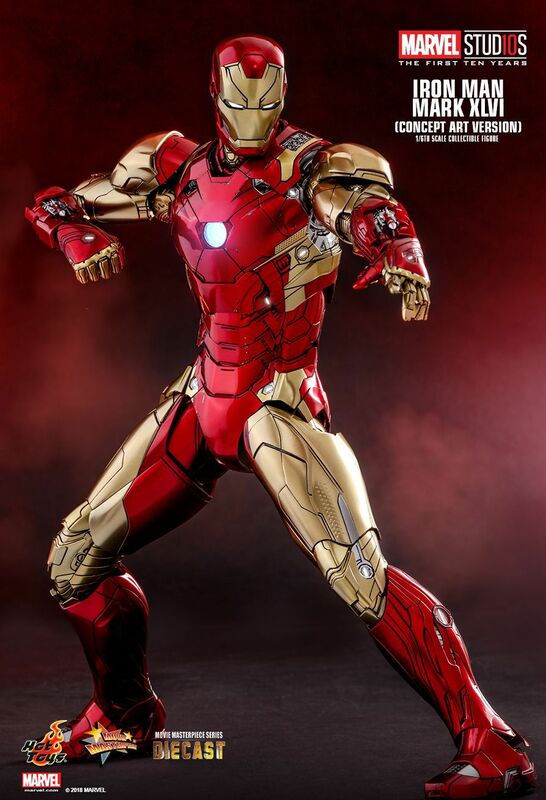 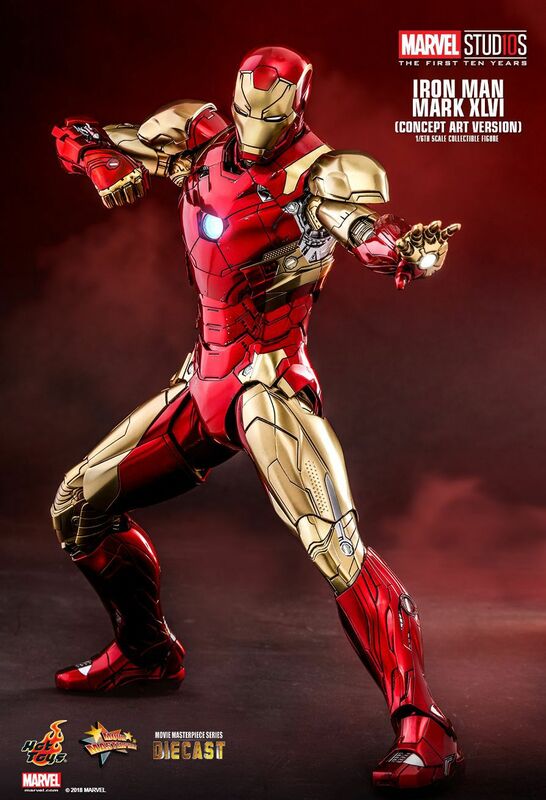 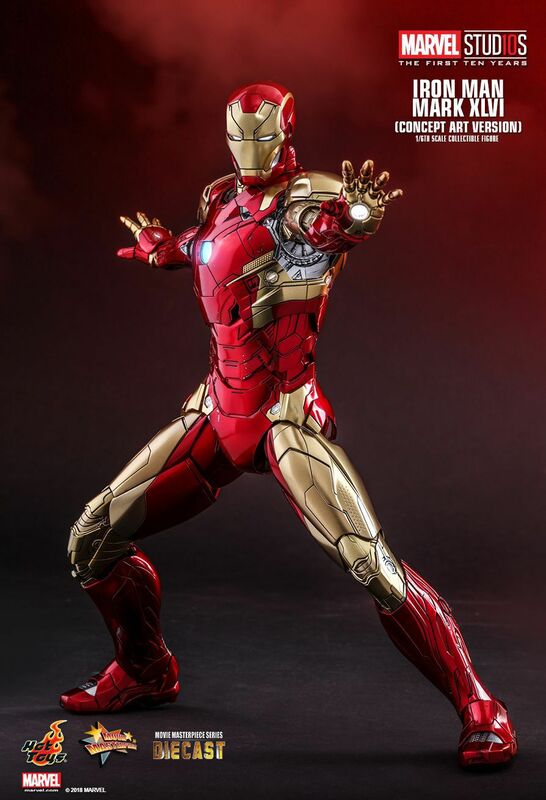 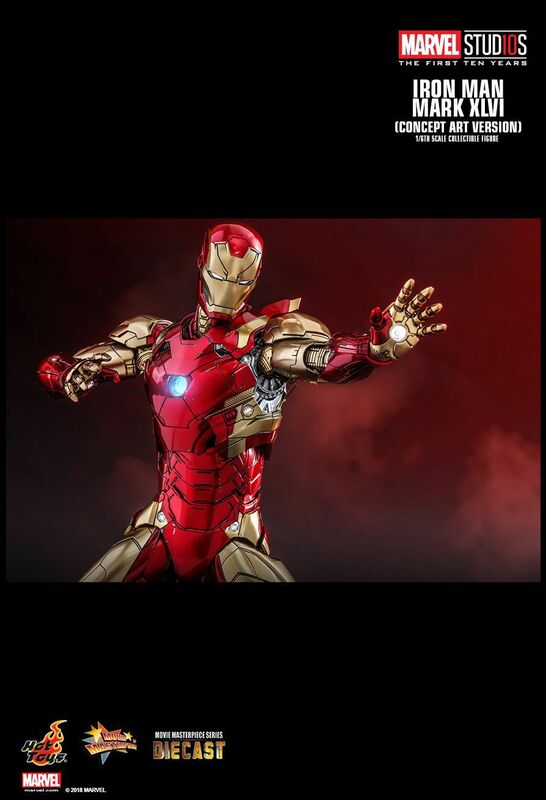 Dedicate in offering Marvel fans the one-of-a-kind movie experience, Hot Toys team explores the amazing and breathtaking artistry of Marvel Cinematic Universe and brings super heroes to life through almost 200 astonishing collectibles from the fan favorite blockbuster in the past decade. 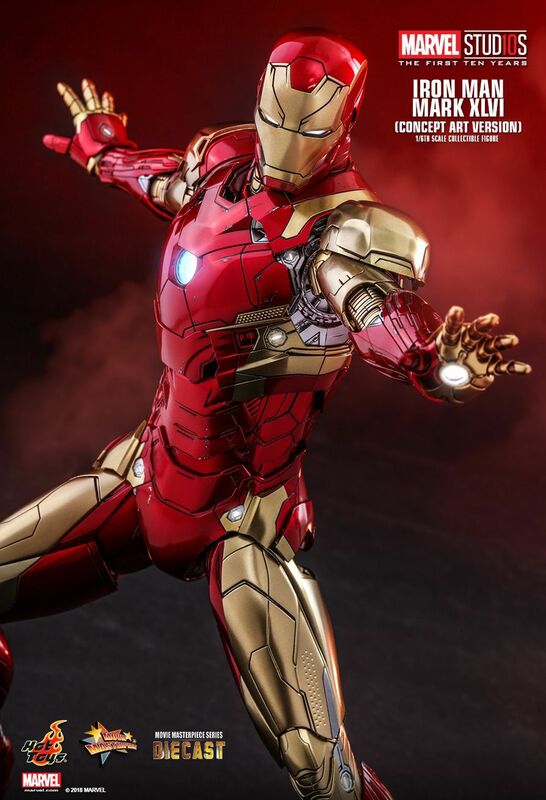 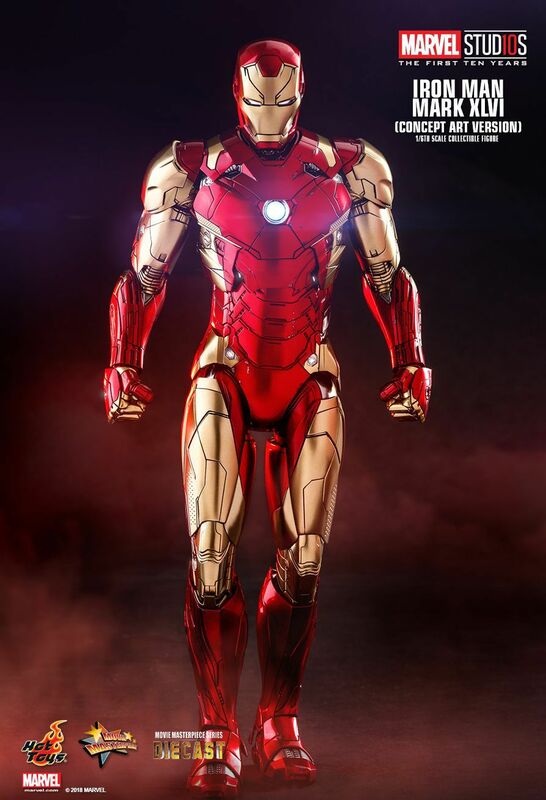 Hot Toys has specially recreated Ryan’s iconic cover for Iron Man cinematic visual design work, to a highly-accurate collectible figure. 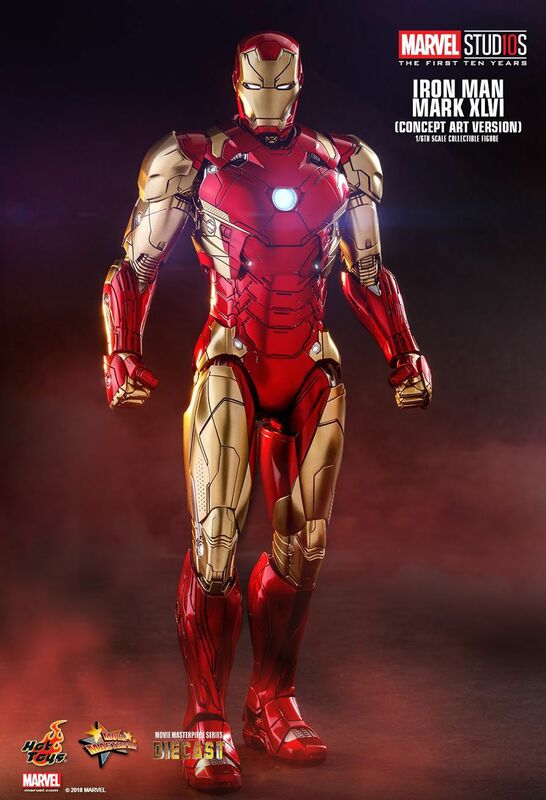 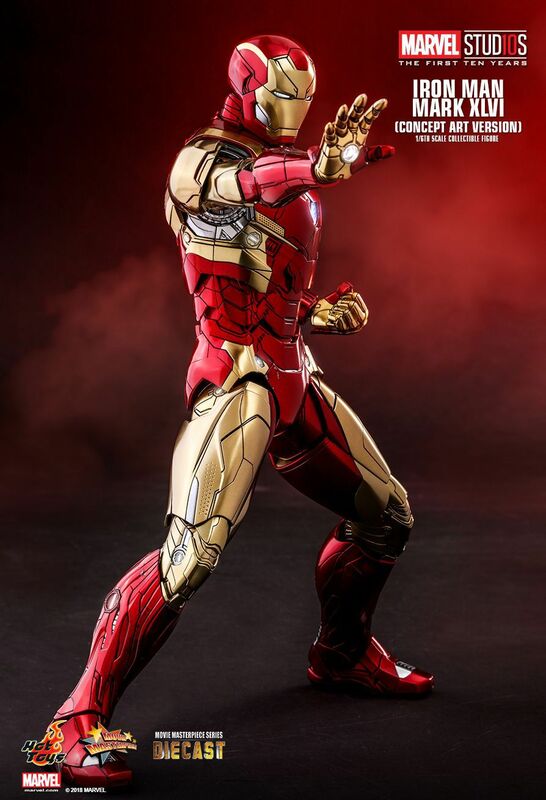 With striking design elements in red and gold underscore the forceful appearance of the exterior, and numerous details ensure the armor an distinctive personality, the latest 1/6th scale Mark XLVI (Concept Art Version) collectible figure in tribute to the amazing artist Ryan Meinerding as firstly available in selected markets!